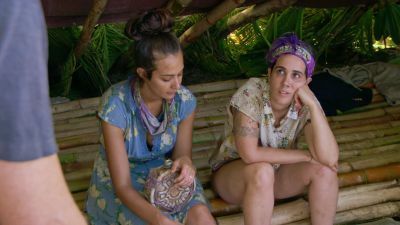 Here's where to watch every episode of Survivor season 37. Mouseover or tap an episode to see where to stream it. Click or tap the play icon to stream it on the best available service. 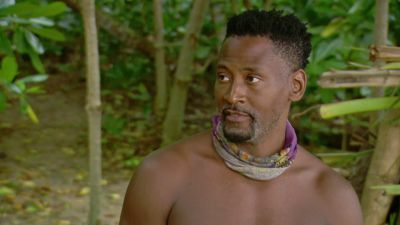 Appearances Are Deceiving Sep 27, 2018 CBS announced today the 20 castaways who will compete against each other on SURVIVOR when the Emmy Award-winning series returns for its 37th season with a special 90-minute premiere. 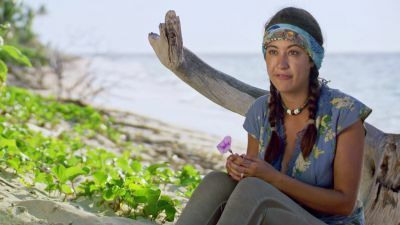 The Chicken Has Flown the Coop Oct 4, 2018 One tribe will bring balance to their game with an Immunity win. 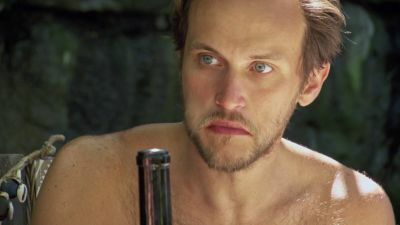 Also, an early showmance could paint a target on a pair of castaway’s backs. I Am A Goliath Strong Oct 11, 2018 One paranoid castaway calls a tribal meeting to put a stop to side conversations. 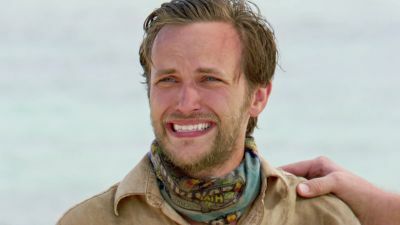 Also, two castaways bump heads when their Survivor lives are on the line. 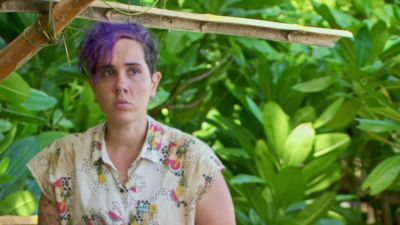 Time to Bring the Charmpocalpse Oct 18, 2018 After a surprising tribe swap, castaways from the "David" and "Goliath" tribes must learn to work together. 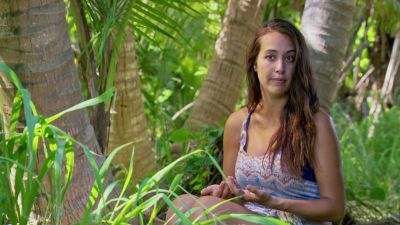 Also, a castaway's typical bossy nature could rub her new tribe the wrong way. 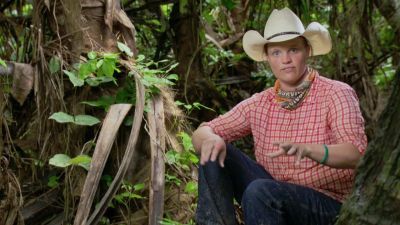 Jackets and Eggs Oct 25, 2018 One castaway has some scrambling to do after being on the wrong side of the vote. Also, another turbulent storm puts a sudden halt to the game. Aren't Brochachos Just Adorable? Nov 1, 2018 Tribes battle to win a food reward for much needed nourishment. 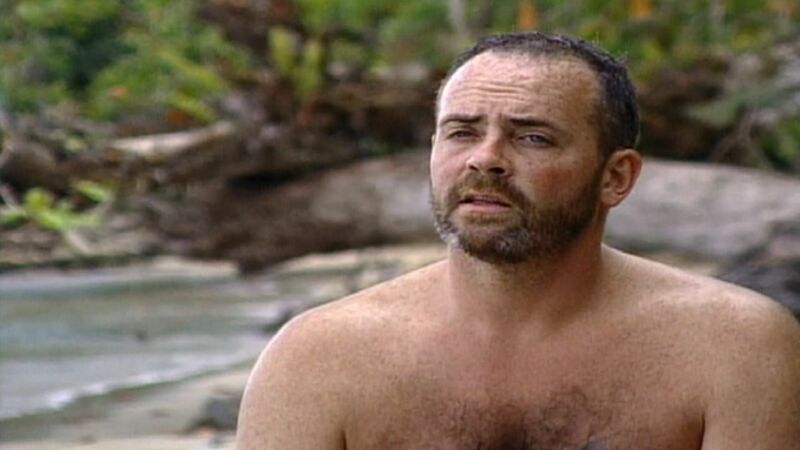 Also, the bond between the "Brochachos" becomes a personal achievement for one castaway. 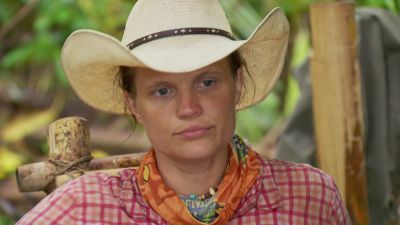 There's Gonna Be Tears Shed Nov 8, 2018 Alliances between the "Davids" and "Goliaths" are tested at the merge. Some castaways may join forces, and a new unlikely pair may choose to work together. 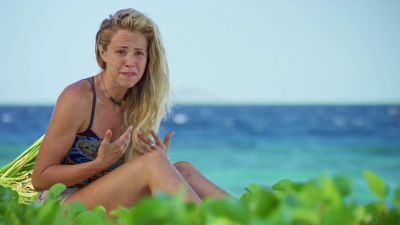 You Get What You Give Nov 15, 2018 One castaway must do damage control after being called out by their tribe. Also, balance is tested in a stressful immunity challenge. Breadth-First Search Nov 22, 2018 A quarrel between two castaways could mean the end of a showmance. Also, castaways who win rewards earn a much-needed trip to the burger bar! So Smart They're Dumb Dec 6, 2018 Emotions are sparked when loved ones visit the castaways. 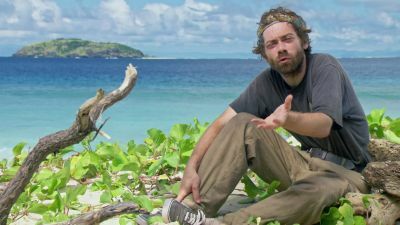 Also, a tribal blindside could create a crack in the Mason-Dixon alliance, and one castaway could break the game wide open by targeting their #1 ally. Are You Feeling Lucky? 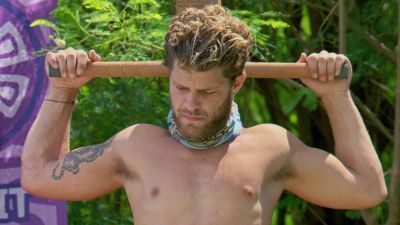 Dec 13, 2018 One castaway earns a one-in-six chance at the title of Sole Survivor after winning a crucial immunity challenge. With Great Power Comes Great Responsibility Dec 20, 2018 Only four "Goliaths" and two "Davids" remain to face a competitive 63-piece puzzle challenge. 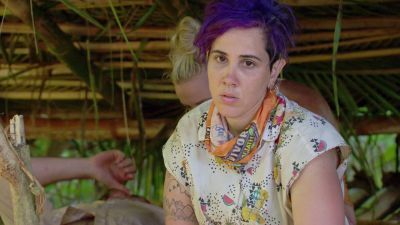 Also, a fire-making challenge could change one person's fate in the game, and, after 39 days, one castaway takes home the $1 million dollar prize. 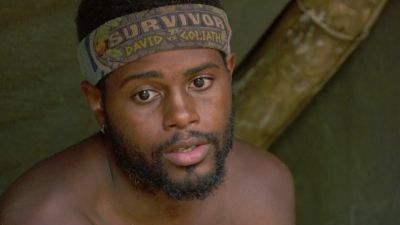 Survivor Reunion Special Dec 19, 2018 The castaways reunite to talk about their experiences.